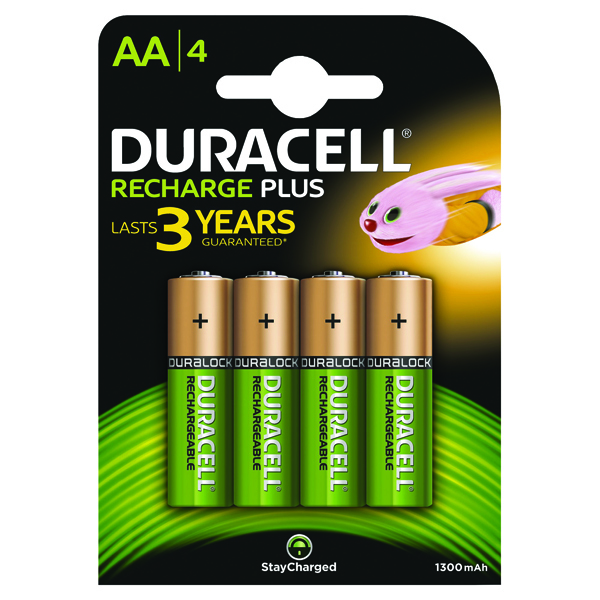 Did you know that a large proportion of hazardous waste comes from used batteries? 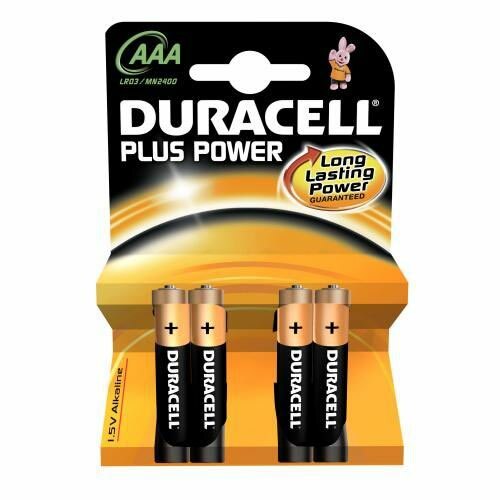 Not only this but buying new batteries is one of the most expensive parts of keeping your everyday appliances functioning. 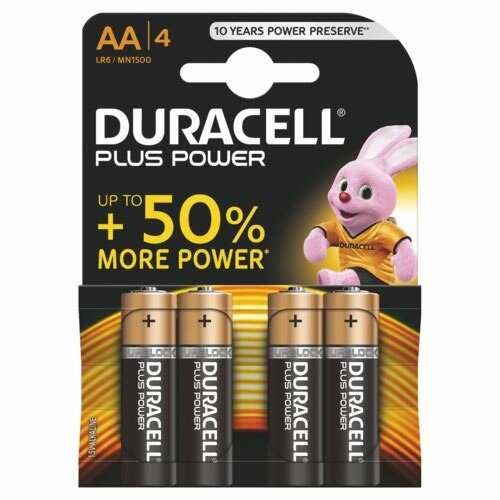 Why not avoid both of these problems in one fell swoop by buying rechargeable batteries from the experts at Duracell? 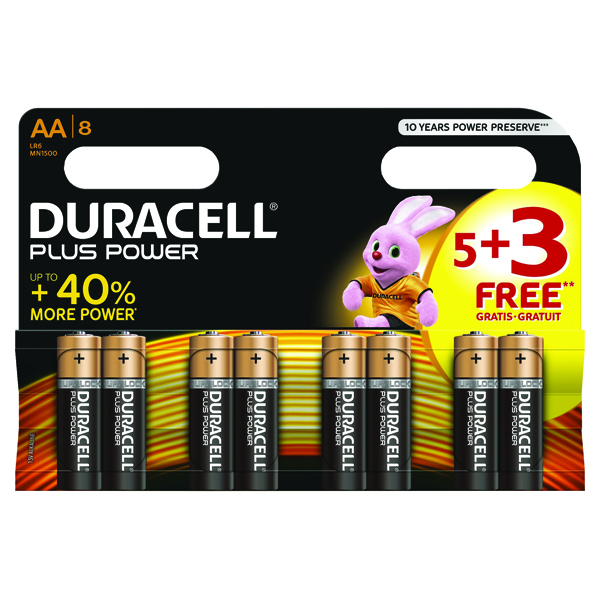 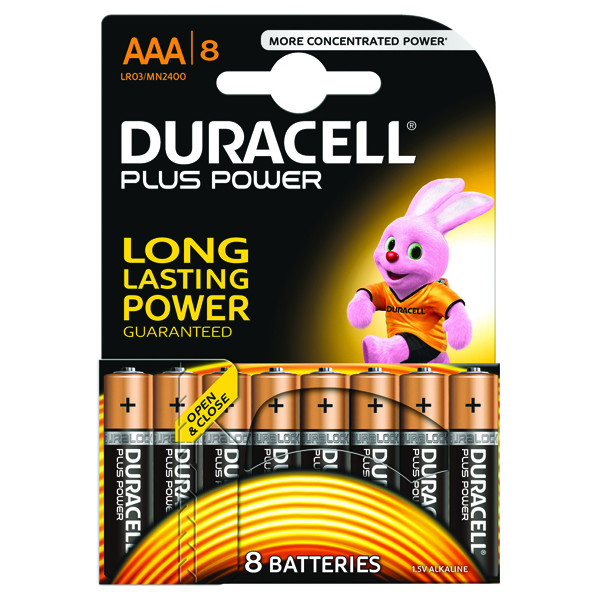 Duracell Rechargeable AA Batteries combine their reputation for safety and long-lasting power with a greener energy source that can be recharged over and over again, saving you money!